Spain manager Luis Enrique has claimed that Alvaro Morata has improved considerably since leaving Chelsea in the January transfer window. Morata was supposed to be the long-term answer to our woes upfront, but he proved to be yet another who failed to deliver on their promise. The relationship between Morata and Chelsea was never going to work out, with both parties effectively cutting ties in January as the striker was loaned to Atletico. Morata has gone on to score four goals in eight appearances for the La Liga title chasers. Could it be the start of an unlikely revitalisation from the 26-year-old? Spain boss Enrique appears to believe so. Speaking to the media, the former Barcelona boss revealed his belief that Morata has already improved since departing Chelsea. 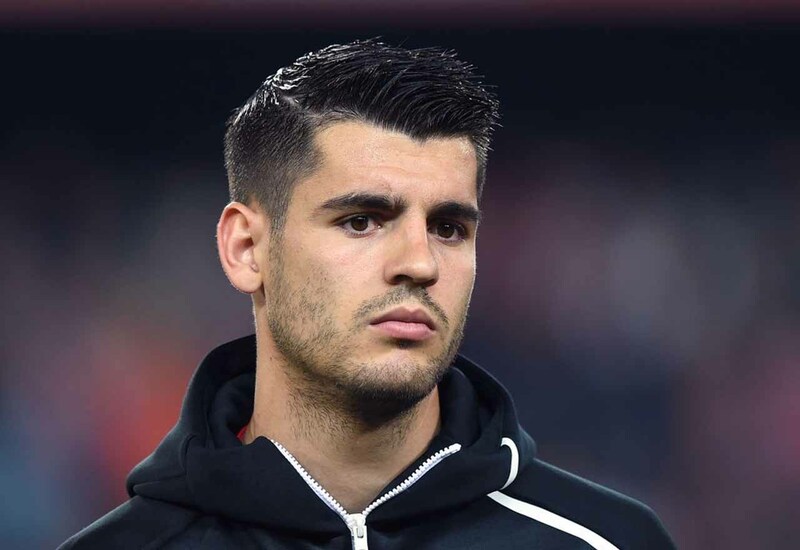 We’d be happy for Morata if he were able to turn his career around, but we have to be honest and acknowledge that it was never going to happen for him here. He missed far too many chances at important moments. It turned the fans’ view of him sour, meaning a move away from the club was the only option for him.